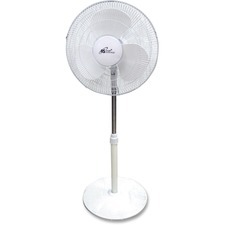 Adjustable vertical angle, 5-wing blade and a built-in handle.3 speeds.20". 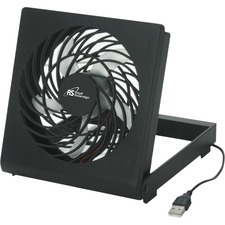 Uniquely styled USB powered fan ideal for personal use. Simply plug into your computer. Folds flat for convenient storage. 4". Tilt adjustment and 3 blades. 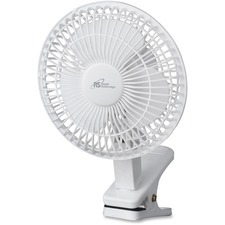 3 speed.12" diameter.White. 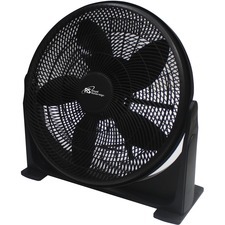 Quiet operation, tilt adjustable fan head with 360° swivel.6". 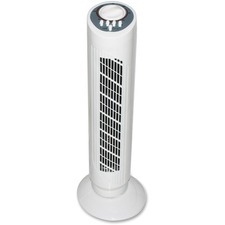 Space-saving, 29” pillar fan. 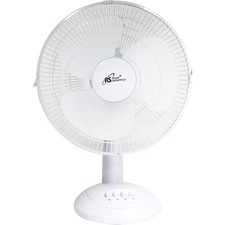 Easy to access top controls. 120-minute timer. 3 speeds.